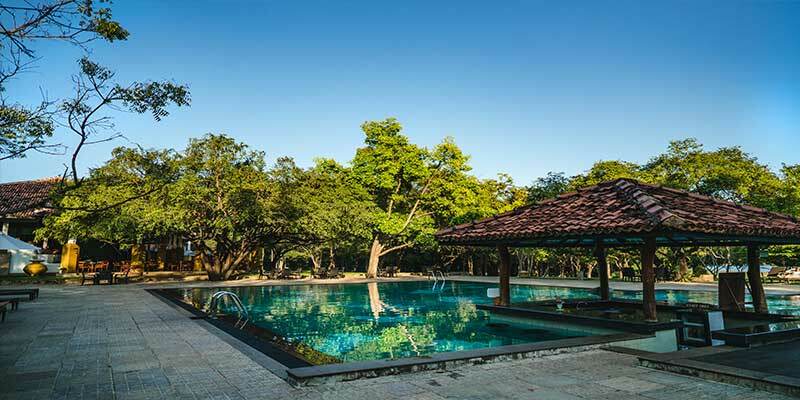 A secluded haven positioned in Dambulla, Sri Lanka, Amaya Lake is a picture-perfect resort. A vast estate landscaped to perfection, the hotel is a mesmerizing delight for the international traveller. Capturing the beauty of the region, the hotel is placed on the banks of the sparkling river of Kandalama. 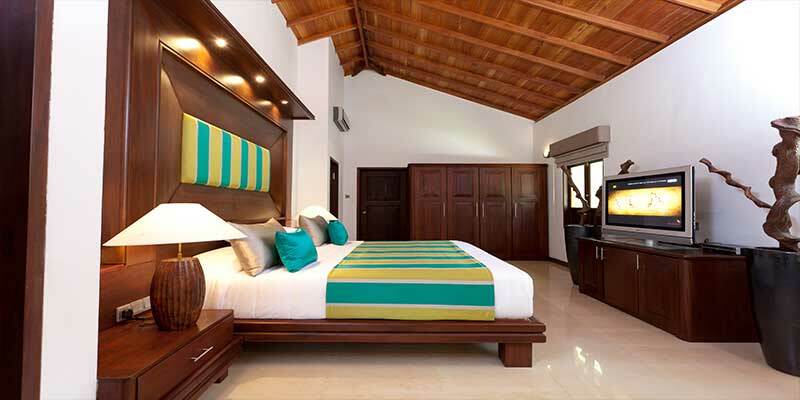 Resonating tranquillity, each room at the resort is elegantly laid out. A beautiful lodging nestled amidst greenery, the Superior Room is a favourite of the recluse traveller. Take in the ambience of the vicinity on your private terrace with a warm cup of tea. Ideal for the holidaying group, the four Club Lodges are interconnected to a common veranda. Enjoy the accessible nature of the accommodation and take your morning coffee in communal in the veranda. 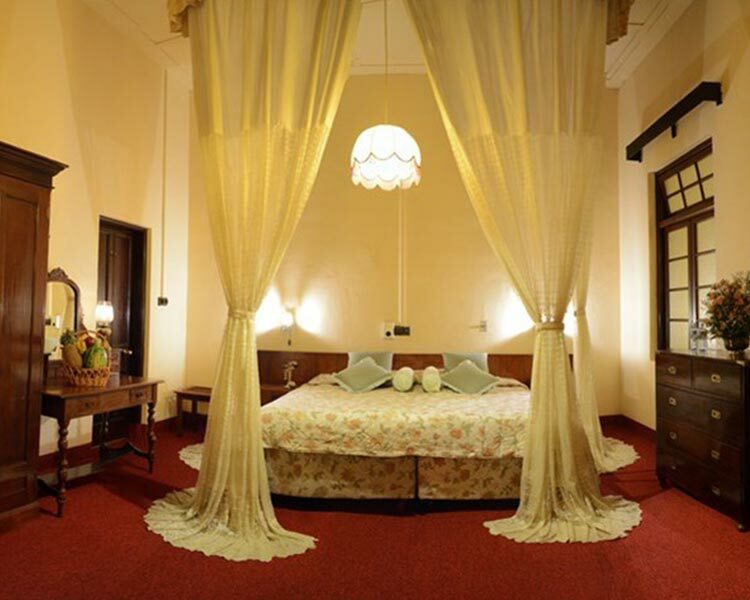 The plush wooden floors of the Deluxe Villa and its tasteful furnishing pampers its guest. 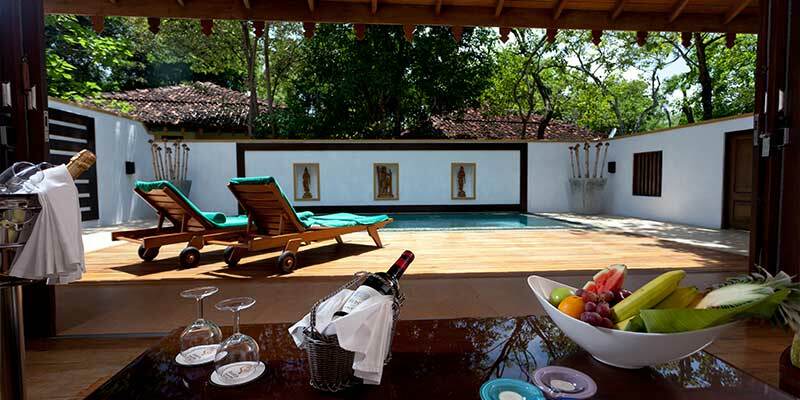 Complete with a terrace that presents an uninterrupted view of the hotel’s manicured gardens, the villa is a lovely escape for stressed vacationers. Maintaining a romantic aura in its sophisticated design, the Luxury Villa parades a spacious bathroom with an inbuilt jacuzzi, a bath tub, and a rain water shower. 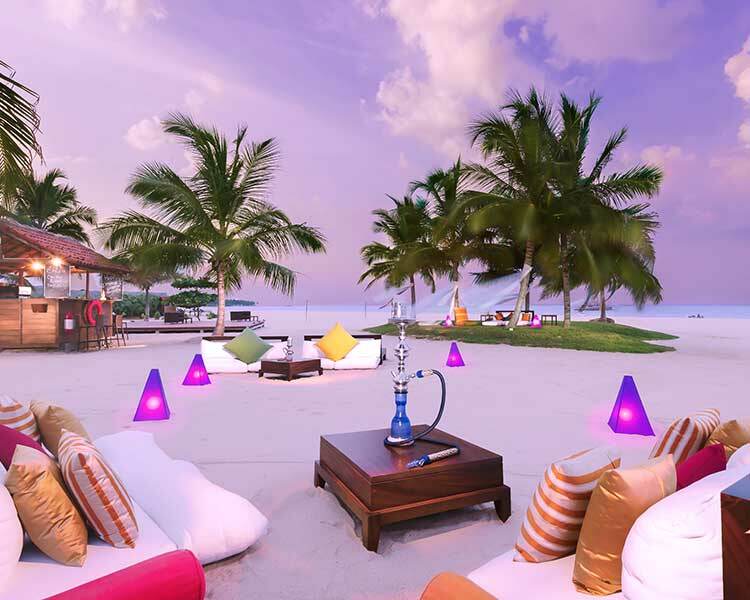 Dive in to luxury at the Amaya Superior Resort. The swanky apartment-like accommodation geared with your very own plunge pool is set to indulge the exclusive traveller. 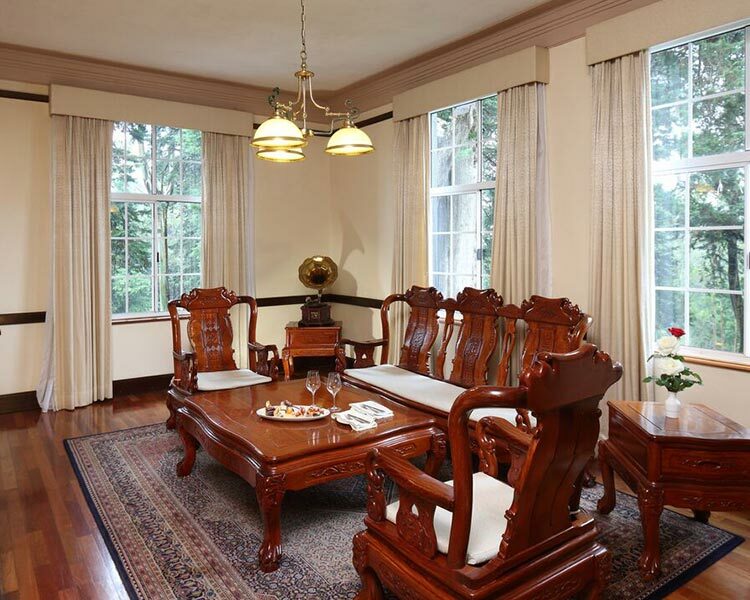 The interior finished with parquet flooring and timber fixtures presents palatial atmosphere. 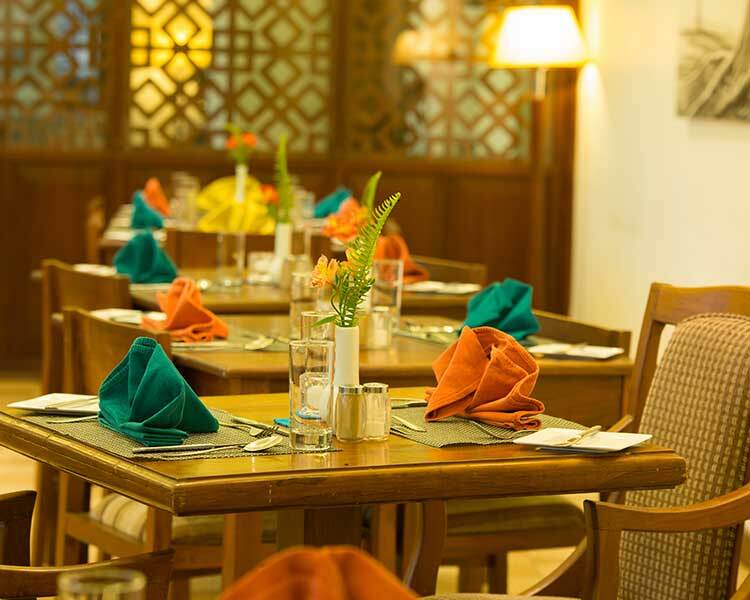 Meals are an authentic experience at the hotel. 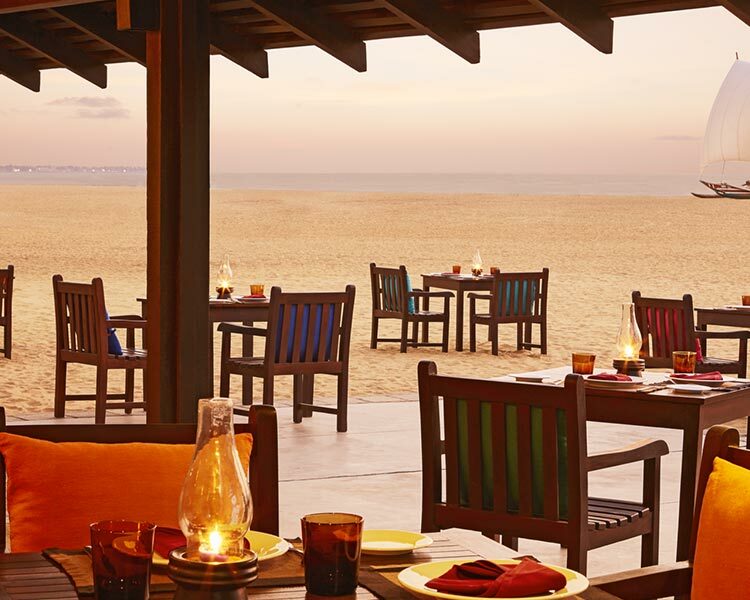 Savour deliciousness at the Samara Restaurant that serves all three meals in buffet style. 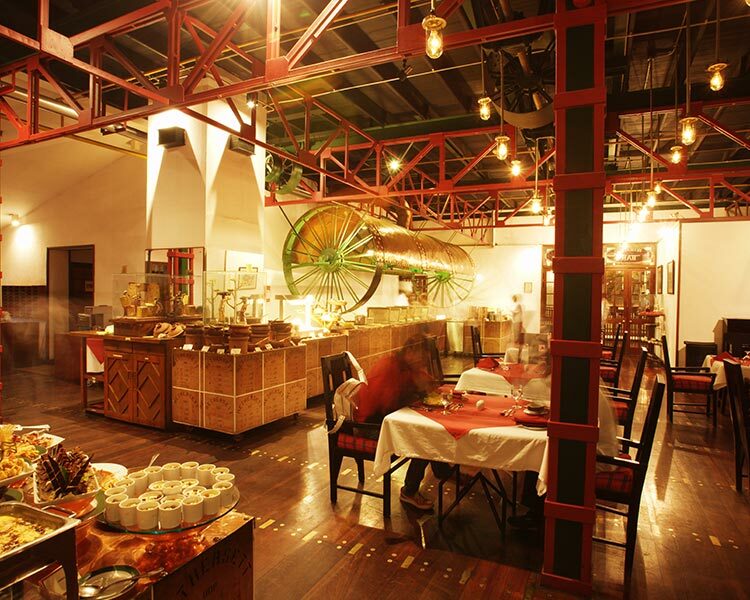 Serving both local and international cuisine, dishes here are prepared by celebrated chefs. Treating you from morning, the Amaya Lake Bar cosy lounge presenting a range of spirits. Guests can listen to some local music while sipping a stiff drink or a signature cocktail. 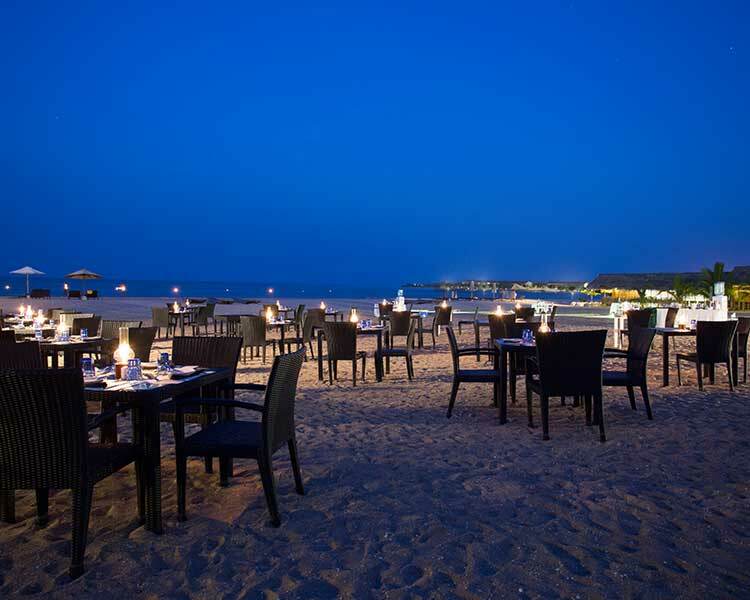 Destination Dining enables the foodie traveller to take your meals in the beautiful outdoors of the hotel. Recline in the comfort of your own room and even dine there with the hotels in-room dining. Weddings are a tasteful affair at the resort. Sustaining a capacity of 170 invitees, the Sabha Hall overlooking the Kandalama Lake is an amazing venue for your special day. Boasting a decadent menu and a group of event planners, Amaya Lake provides for the ultimate celebration. Guests seeking to conduct conferences, presentation, or lunches can do so effortlessly. 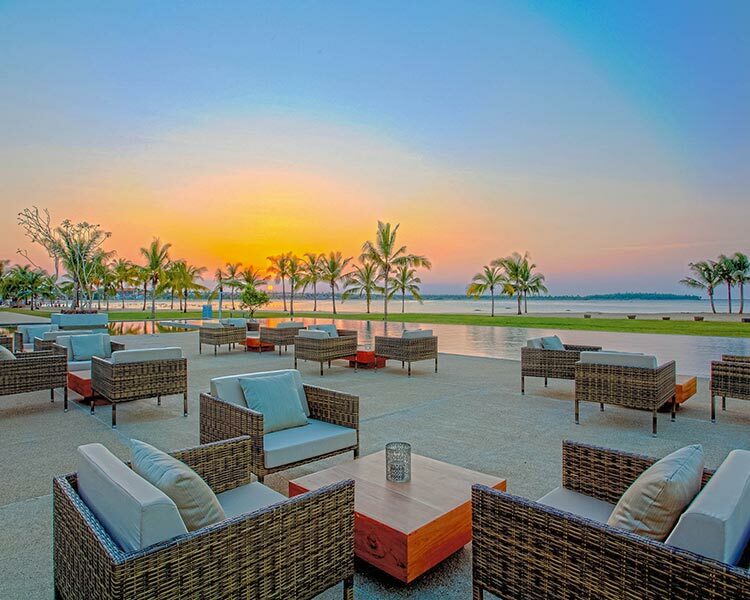 Featuring modern business facilities and a range of suitable venues such as the Yoga Pavillion, the resort is armed to help you achieve your goals. Retreat in to the splendour of the region by taking a revitalising treatment at the spa. The open-air spa unites natural elements of the atmosphere in to their therapies. Utilising specialist oils, the skilled therapists here know how to ease you in to an almost meditative relaxed state. A holistic journey for your entire being, therapies at the spa will revitalise you completely. 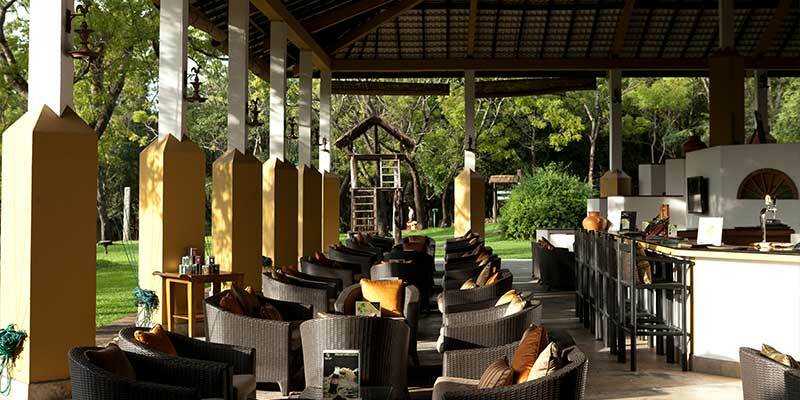 Showcasing a number of recreational activities, you can catch a game of tennis or cricket at Amaya Lake Dambulla. Add a little excitement to your holiday and take to camping on the vast estate. Cycling and bullock cart rides have a been a favourite of the international traveller. Enticing the curious holidaymaker further the hotel maintains a soothsayer ready to read their palm and predict their future. At the end of your stay, purchase a nice souvenir at the shopping boutique! 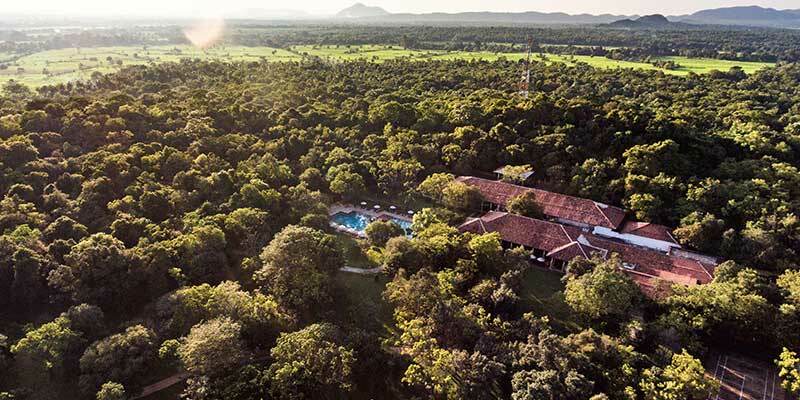 An immaculate hotel, Amaya Lake Dambulla is an exquisite sanctuary that will leave you wanting for nothing.